If you’re like most people, your energy levels fluctuate throughout the day. Maybe you have a hard time waking up in the morning, but have ample energy in the afternoon. Or, maybe you’re an early bird who starts to hit a wall around 4 or 5pm. Whatever your experience is, I want to share some simple tips to help you sustain your energy from the time you wake up, until you’re ready to wind down at night. Calories are a unit of energy. This means that the food we eat, and more specifically, the QUALITY of our food, has a direct correlation to the amount of energy we have. The more nutrient-dense, balanced meals we eat, the more likely we are to be able to maintain our energy, and stabilize our blood sugar. There are specific nutrients that we can incorporate into our diet, that will help increase and sustain our energy throughout the day. *You want to stay away from white starches (pasta, white rice, white bread), because they will turn to sugar when they hit your bloodstream. Carbs with fiber will be a more efficient source of fuel. One of the most well known nutrients that helps increase energy is Vitamin B12. 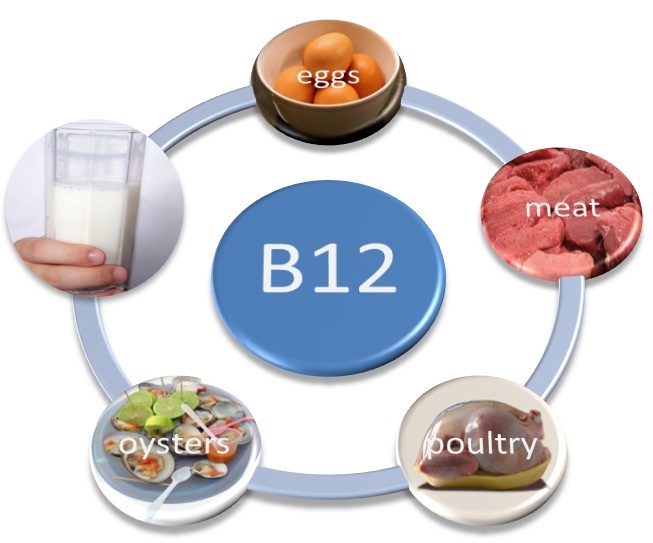 Vitamin B12 is commonly found in meat, shellfish, seafood, dairy, and egg yolk. For vegans and vegetarians, sometimes it can be hard to get enough B12 through diet alone, which can lead to lethargy and poor sleep patterns. Taking a B12 supplement can help to increase energy for non-meat eaters. One vegan source of Vitamin B12 is nutritional yeast. This is a deactivated yeast, that comes in a flaky yellow powder. It has a cheesy flavor, that can be used in place of Parmesan cheese. Maca Root Powder is one of my favorite supplements. It’s great for increasing energy, libido, boosting the immune system, balancing hormones, and many other wonderful things. I put 1 teaspoon in my oatmeal every day, or sprinkle it on my toast with almond butter. It can also be added to smoothies, or into batter when baking. Apple Cider Vinegar is one of those old school bodybuilding secrets. 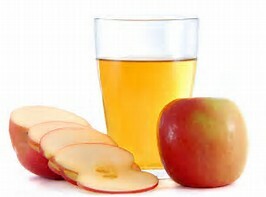 Drinking a shot of raw apple cider vinegar before a meal will help your digestion, as well as give you energy, if you’re feeling a slump in the middle of the day. It’s a more alkaline vinegar, so it can help to balance the pH in your body, too. Get Moving!! 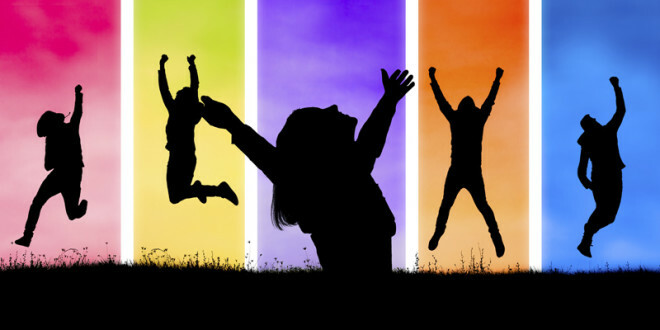 Isn’t it ironic that one of the best ways to energize yourself when your feeling sluggish is to be active? Even a 10 or 15 minute walk will start to get your blood pumping, and leave you feeling more alert and productive, than if you just stay sedentary. I’ve created a One Day Meal Plan full of energizing foods that will keep you going strong, all day long.